Distance between Malaysia and Tawau is by estimation 1800 kilometers according to disween.com. Many would like to find the answer to the price of one way ticket from Airasia. Author would really like to know when global oil price will ever increase to $100, the price for return trip from KLIA2 to TWU will it still remain the same or double? But, it seem like no human truly has the ability to foresee the future. Besides, Airasia is really the best Malaysian can choose to fly with on the domestic flights due to its cheaper price. I would continue using Airasia flying on domestic flight. Those who are affluent are more likely to choose MAS. Airasia's slogan "Now, everyone can fly" is implying now, Malaysian can fly without burn a hole in the pocket. 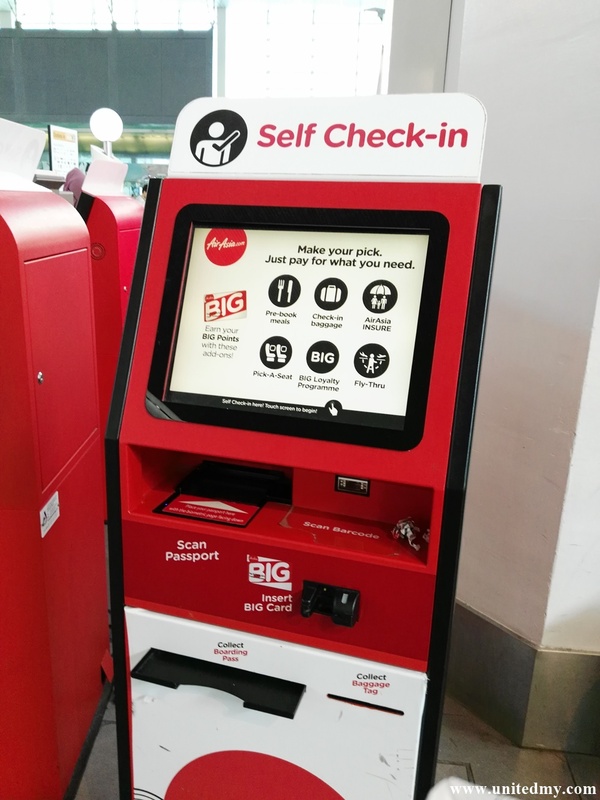 In addition, Airasia Big points is definitely one of the best feature. 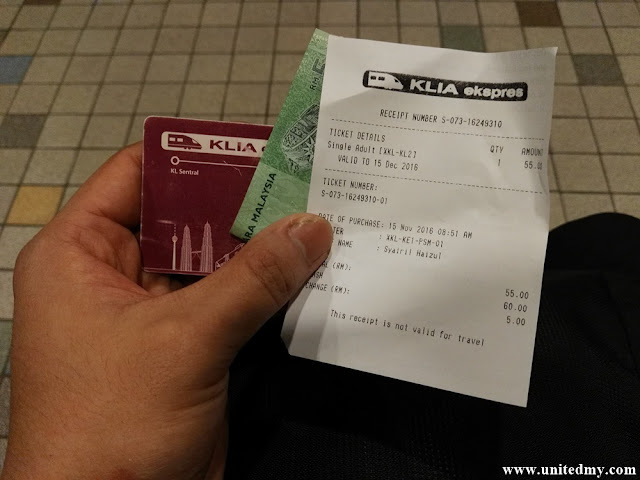 I have 188 points after completed a return trip from KUL to TWU costing me RM422.24. It pretty intriguing that from my point of calculation, I will need to take lots of KUL to TWU in order to redeem Kuala Lumpur to Gold Coast which cost 30,000 points. Anyways, I was not planning to go Australia Gold coast at this moment. It was an overwhelming experience exploring Kuala Lumpur International Airport 2 for the first time in my life as a Malaysian. Lots of eateries and most importantly spotted 3 Starbucks at different corner throughout KLIA2. 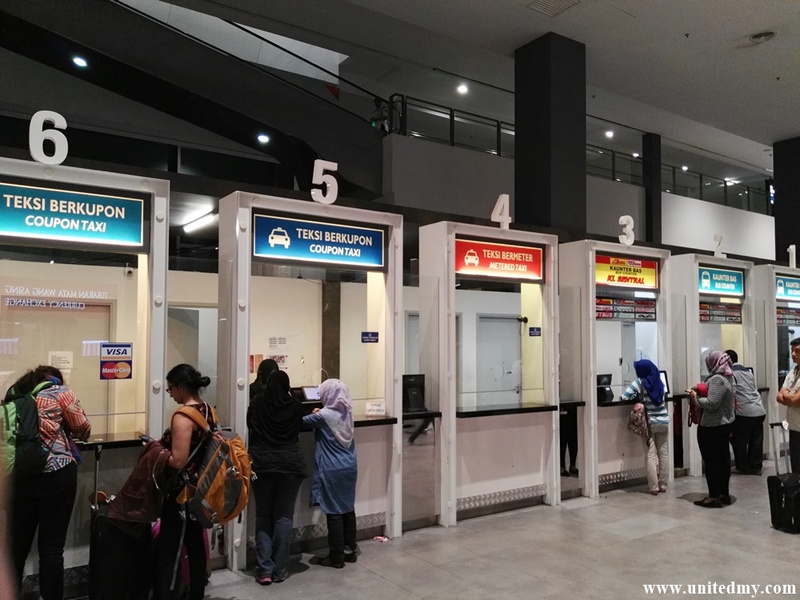 There are few options going to KLIA2. I pick KLIA express out of Grabcar and bus to go there. It cost RM55 per trip from KL Sentral. 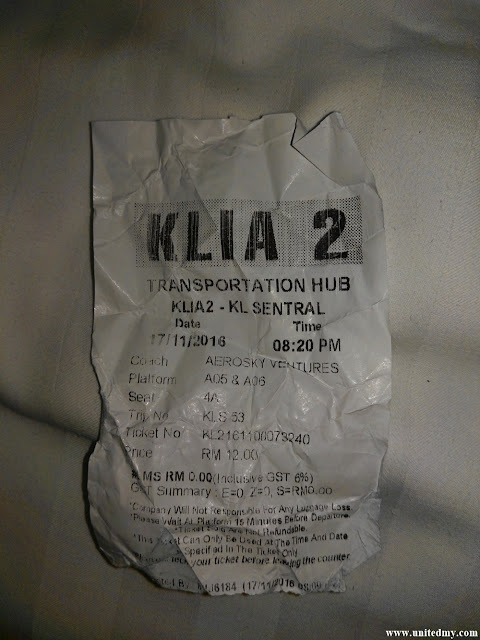 Probably it will be my last time riding KLIA express because I found out there was a bus station at KL Sentral though KLIA express is much safer and swifter. Airasia has been a very friendly airline towards the baggage section. This bag definitely fit the requirement as a hand carry. 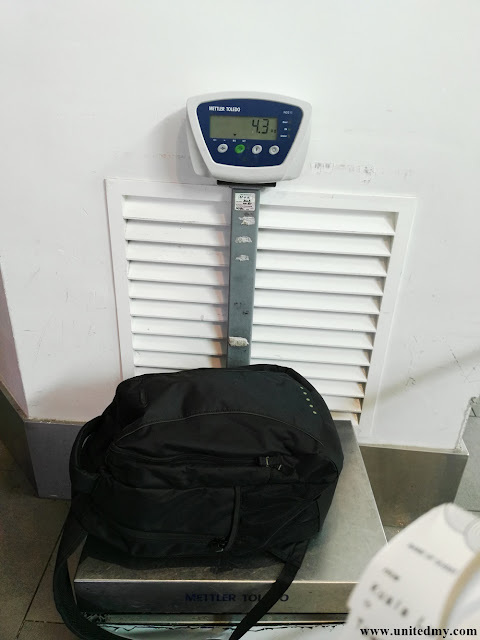 I have seen someone with much larger bag still qualify as hand carry. 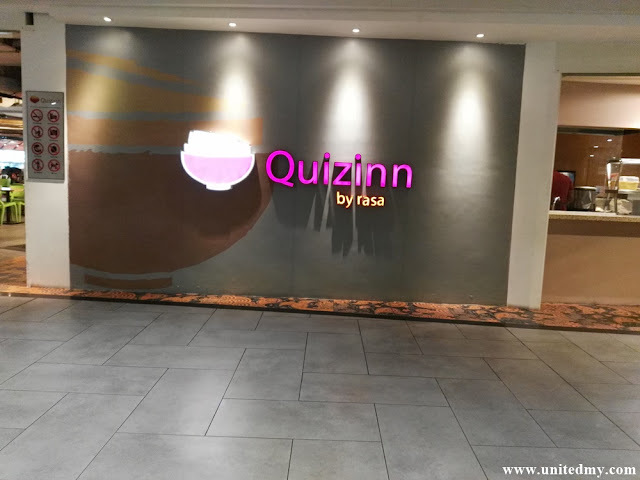 Before boarding the plane to Tawau, "Quizinn" a really cute name that sound like "Cuisine" is a big food court with multiple eateries section. People has spoken many times, eating at airport is definitely gonna be costly. However, the foods are really tempting. After a moment of silence, Airasia on-board foods are way more cheaper than eating at Quizinn. 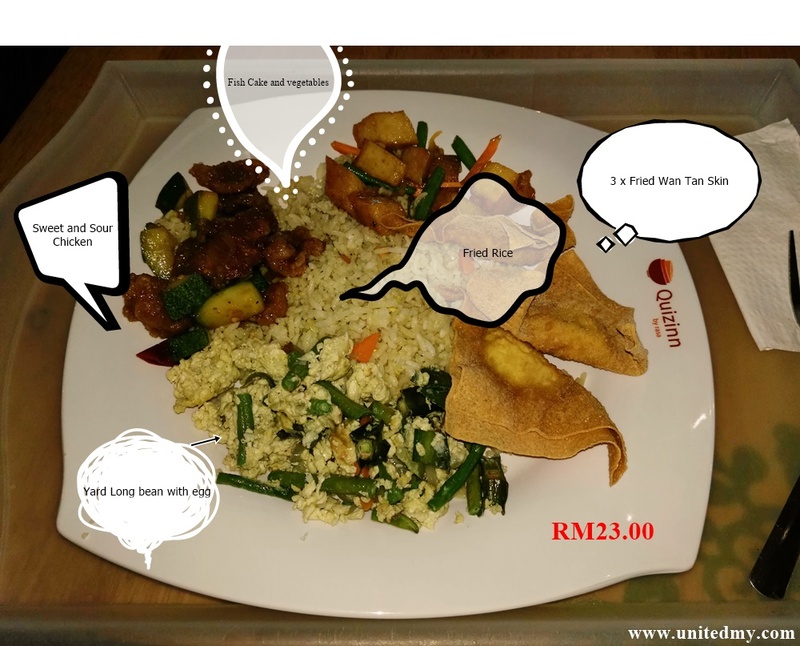 Although it is a small portion and really not that comfortable eating on-board with Airasia, it still relevant to buy on-board foods while flying with Airasia. Another good thing about Airasia, the cabin crew were not really checking on your designated seats unless customer bought hot seats. 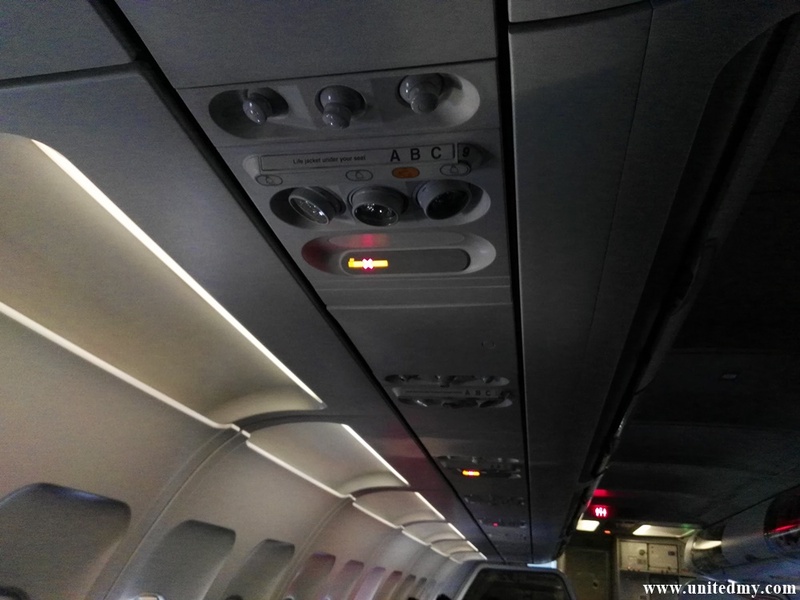 Airasia cabin crews advised to sit upright when taking off and refrain from using mobile phone while take off and landing but on unoccupied seats, you are allowed to take if passenger deemed necessary. The controversy news shocked many of us about Auntie Anne's Pretzel food name tag. It seem like religious department failed to secure a victory to change Auntie Anne's Pretzel food name tag from "dog" to "sausage". 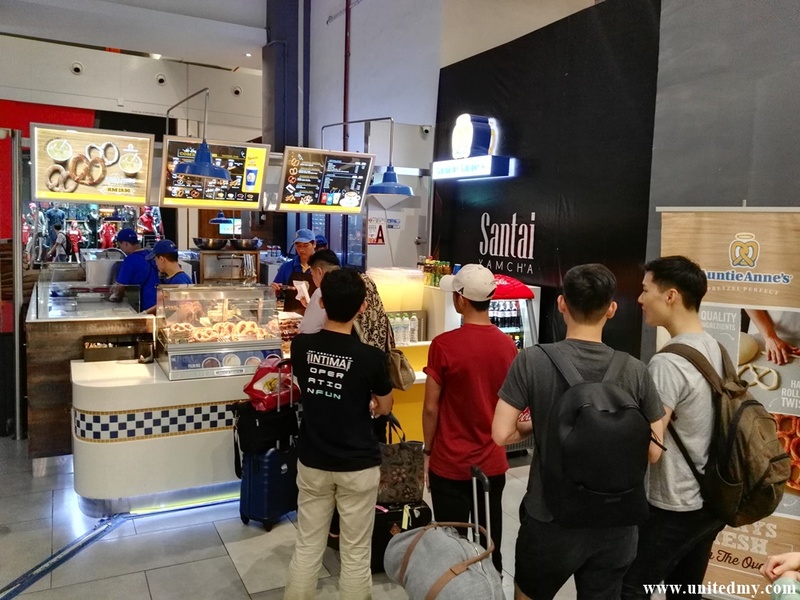 I have many Muslim friends and most of them referred it as "sausage" rather than calling it "hot dog"
KLIA 2 offers great and convenience facilities. There are taxi and bus Booths selling ticket to passengers. One way bus trip to KL Sentral from KLIA 2 currently priced at RM12.00. It used to be RM10.00 in the old days. KL Sentral is central transportation hub at Kuala Lumpur city. It has been a pleasant flight with Airasia though there were slight delay on schedule. I will choose Airasia in my next voyage.